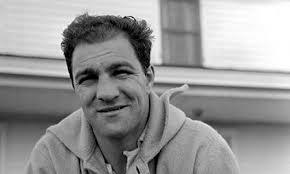 This is rare footage of an interview with Rocky Marciano. His guests that day included Nat King Cole and Jimmy Durante. This is a very interesting piece of film from back in the day. Three gentlemen just talking to each other… I really enjoyed watching and listening. You will too. 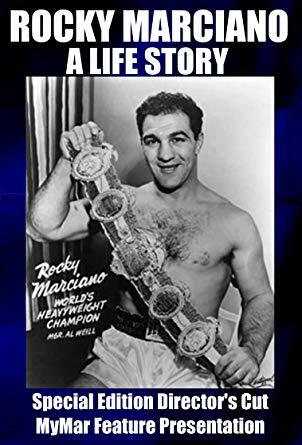 Rocco Francis Marchegiano (September 1, 1923 – August 31, 1969), best known as Rocky Marciano, was an American professional boxer who competed from 1947 to 1955. 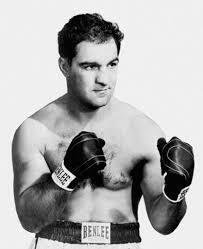 He held the world heavyweight title from 1952 to 1956, and retired undefeated as champion. His six title defenses were against Jersey Joe Walcott, Roland La Starza, Ezzard Charles (twice), Don Cockell and Archie Moore. 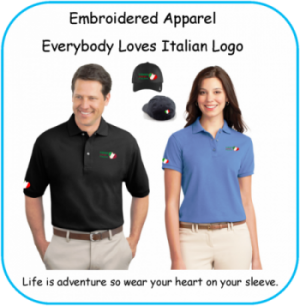 Marciano was born and raised on the south side of Brockton, Massachusetts, to Pierino Marchegiano and Pasqualina Picciuto. 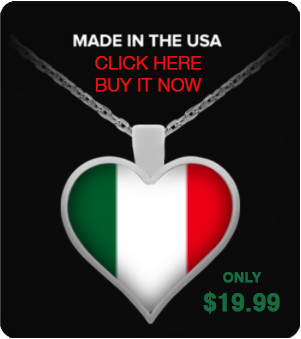 Both of his parents were emigrants from Italy. His father was from Ripa Teatina, Abruzzo, while his mother was from San Bartolomeo in Galdo, Campania. When he was about 18 months old, Marciano contracted pneumonia, from which he almost died. On August 31, 1969 (the day before his 46th birthday), Rocco was a passenger in a small private plane, a Cessna 172 heading to Des Moines, Iowa. It was nighttime and bad weather had set in. The pilot, Glenn Belz, had 231 total hours of flying time, 35 of them at night, and had no instrument rating. Belz tried to land the plane at a small airfield outside Newton, Iowa but the aircraft hit a tree two miles short of the runway. 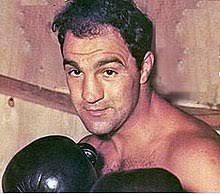 Rocky Marciano was killed on impact.